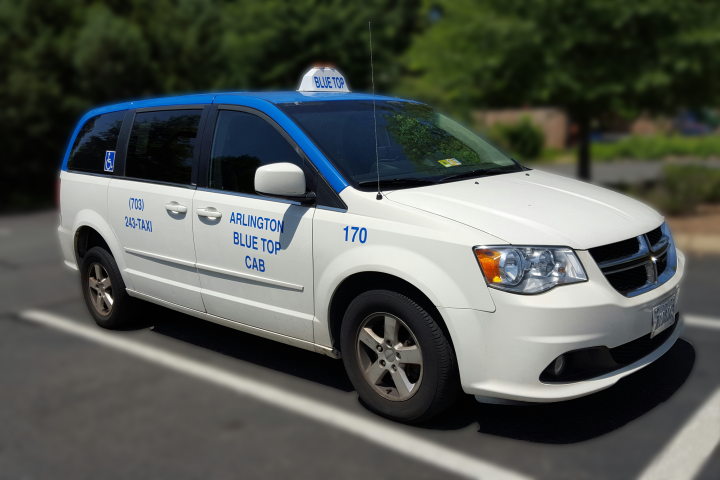 Arlington Blue Top Cabs offers 24-hour service to and from Northern Virginia, including Washington National Airport. Rates are determined by meter and credit cards are welcome. Wheelchair-accessible taxis are available for the mobility-impaired. 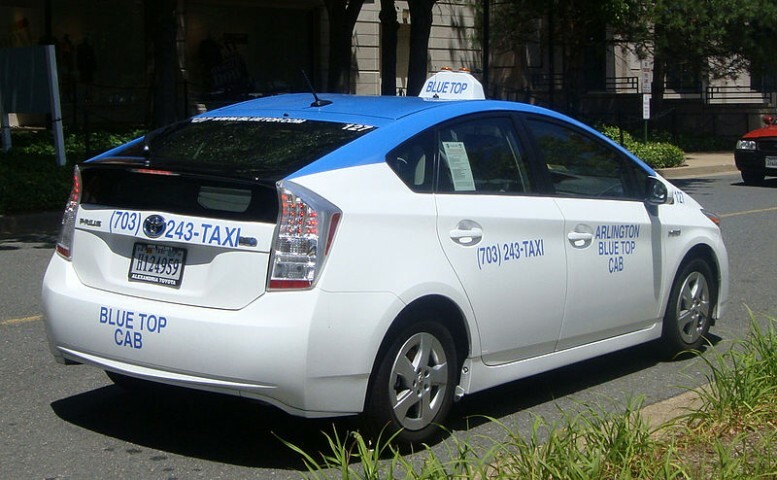 Looking for a reliable, fast, and easy way to handle all of your frequent taxi service needs? Our customized vans enable wheelchair-bound passengers to utilize cab transportation without transferring out of their wheelchairs. Links of interest to other local organizations, provided solely as a service to our users. 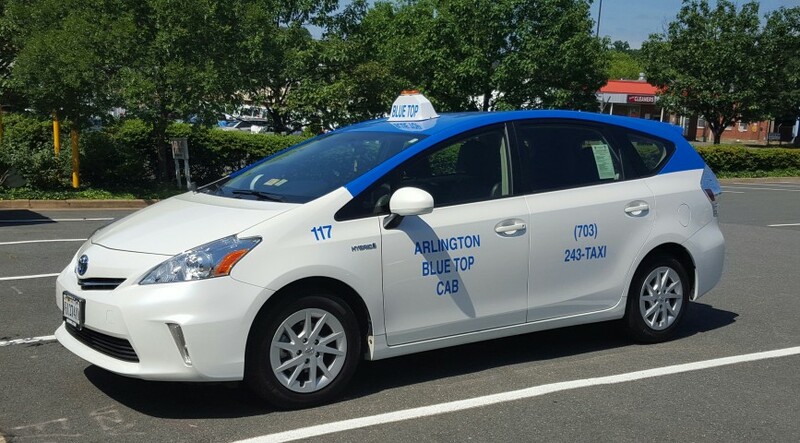 Copyright © 2019 Arlington Blue Top Cabs. Website developed by Special Systems, Inc.